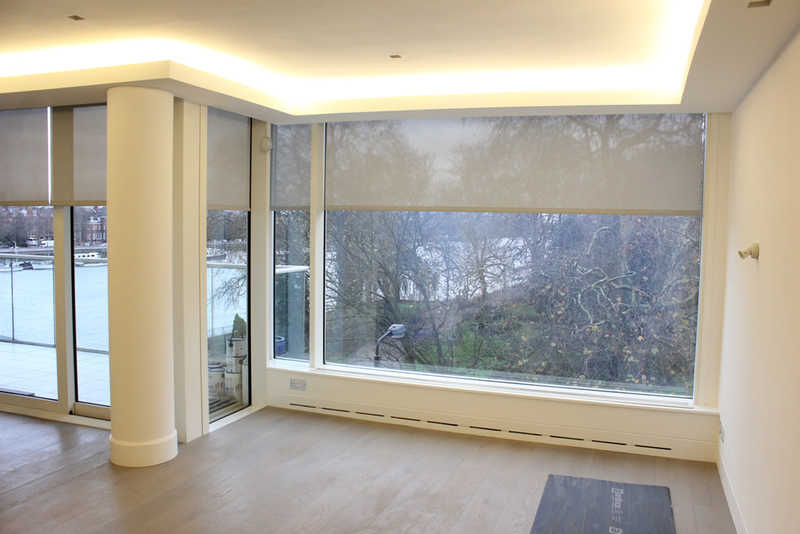 CFL is a team of professional curtain track fitters led by Erind Hoxha, with many years of experience we specialise in curtain rail fitting services in London’s South West Region. We are based in Twickenham West London and operate from a large workroom unit, fully insured and equipped to the highest standards. 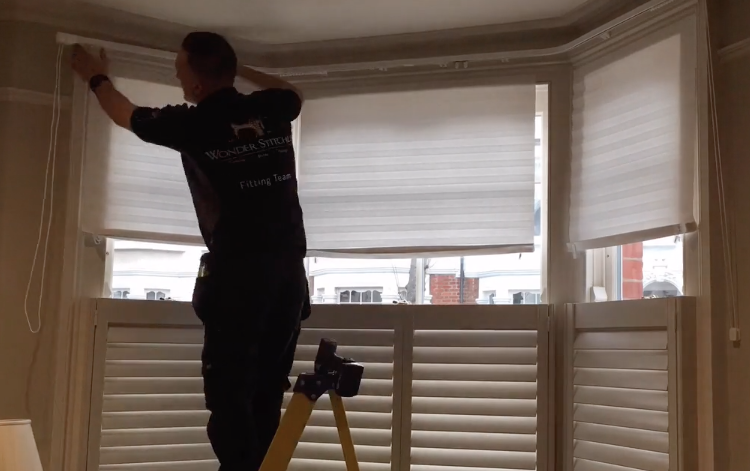 We specialise in fitting tracks, poles, curtains and all types of blinds,. We supply and fit Venetian blind, Roller blinds, Roman blinds, Pleated and Vertical blinds from brands such as Luxaflex®, Sunway®, Silent Gliss®Integra® Byron & Byron® and many more. We cover the area of London, parts of Surrey & Middlesex. We have been fitting in London for over 10 Years whilst working with a network of private clients, interior designers, architects, facility companies, blind manufacturers and retailers throughout London & Surrey. At CFL we provide a comprehensive service for the measuring and installation of curtain poles, curtain tracks, pelmet boards, curtains and blinds. Whether your job is large or small we would like to hear from you. We work in a clean and tidy manner and cause the minimum amount of fuss to our clients. Our rates are very competitive in the market. We pay particular attention to the fine details of our clients’ requests, resulting in quality well priced work and satisfied customers. We truly enjoy our work and find it that it contributes to a sense of pride and dignity, thus we aim to never fall short in our service. Over the many years serving in this trade we have grown and developed our style and our workmanship quality is always improving as we strive to deliver no less than outstanding work. As a team we have one moto ” If you can’t do great things, do small things in a great way”. We notice every small detail matters and no matter how significant the work, we frown upon cowboy work and shortcut takers!. We honour our values by throwing ourselves into our work with a commitment to deliver only the finest workmanship and customer service. We back this up by offering our clients peace of mind with the promise that we will honour our workmanship with a 12month guarantee on work and services. Please note that our guarantee only applies to the labor (product warranties are not included in the workmanship guarantee). If our labor shall fail to be up to standards within twelve months after the date of completion, we shall return to repair at our own cost. This warranty will not be applicable and subject to void if a damage has occurred due to misuse, negligence, or abuse by the customer/client, or carry out of work at the site by a party other than Curtainfitterlondon.co.